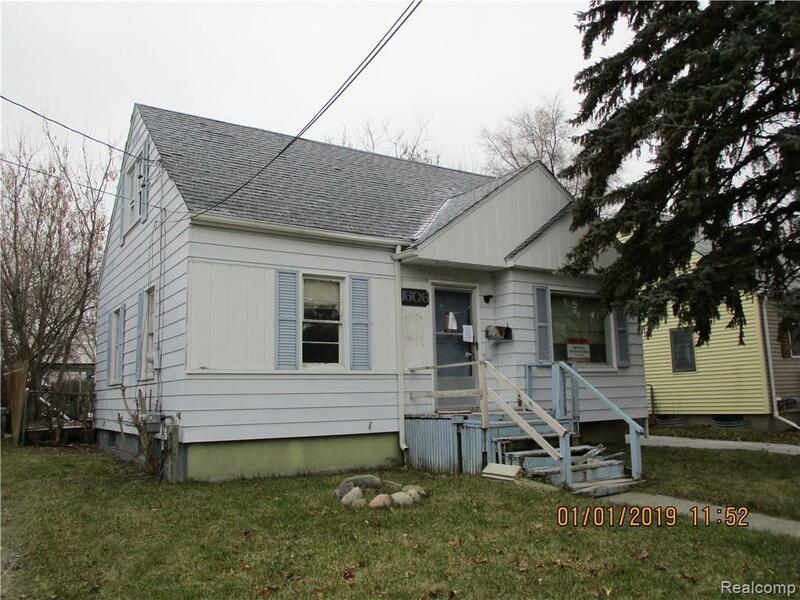 Great Investment Opportunity or Starter Home!! 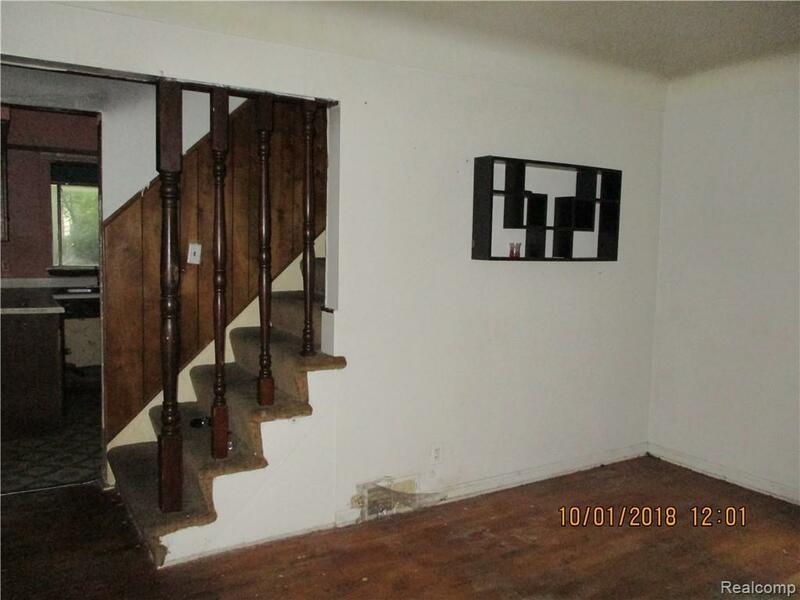 Charming 1.5 story with endless potential. 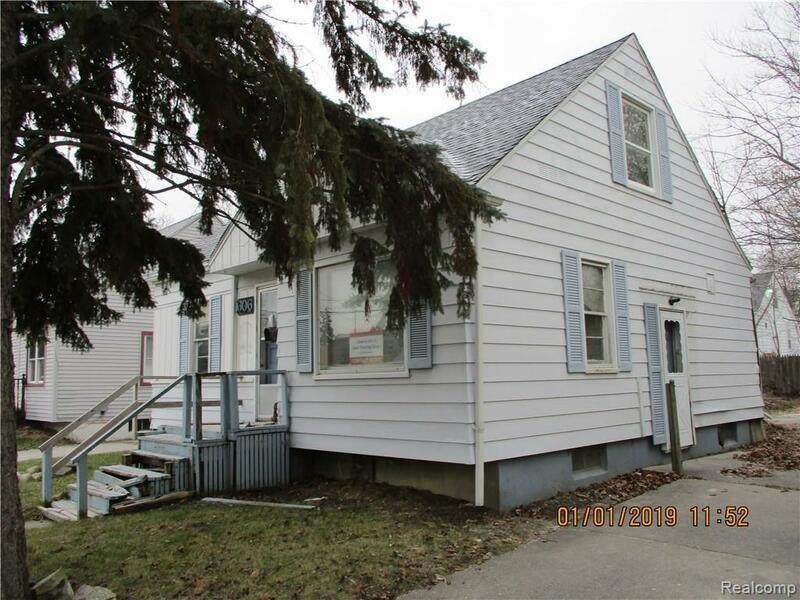 Home has 3 bedrooms, 1 full bath & partially finished basement. Convenient location - easy access to shopping, schools & expressways. 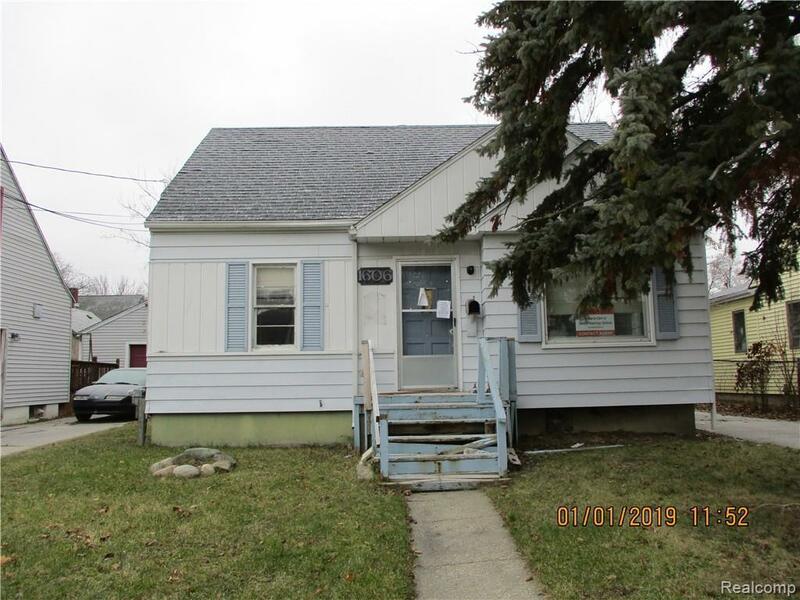 Home is being sold in "as-is" condition. **HIGHEST & BEST DUE BY: 4/15/19 @ 11am. Listing courtesy of Inca Realty, Llc.